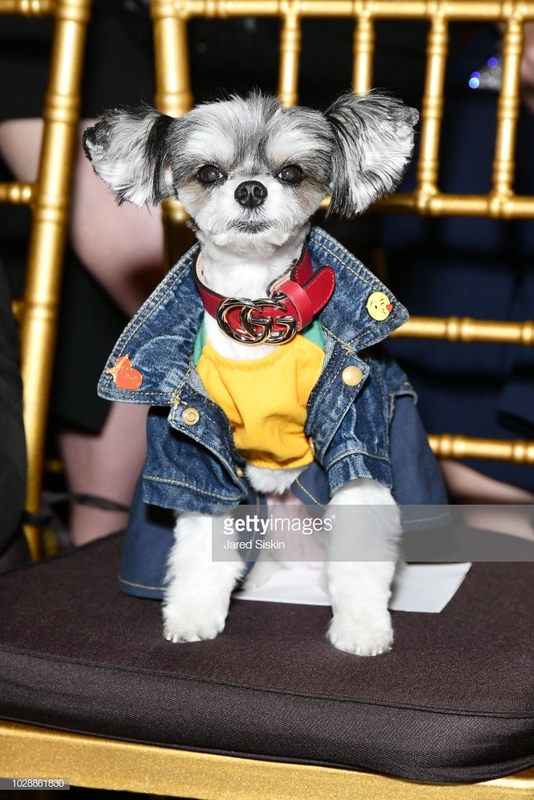 Tinkerbelle kicked off her New York Fashion Week adventures by attending Sherri Hill’s NYFW SS19 show at Gotham Hall, Front Row of course. Prior to the show, Tinkerbelle was backstage with the designer herself, Sherri Hill, celebrities such as Marilu Henner and the many models about to walk the runway. 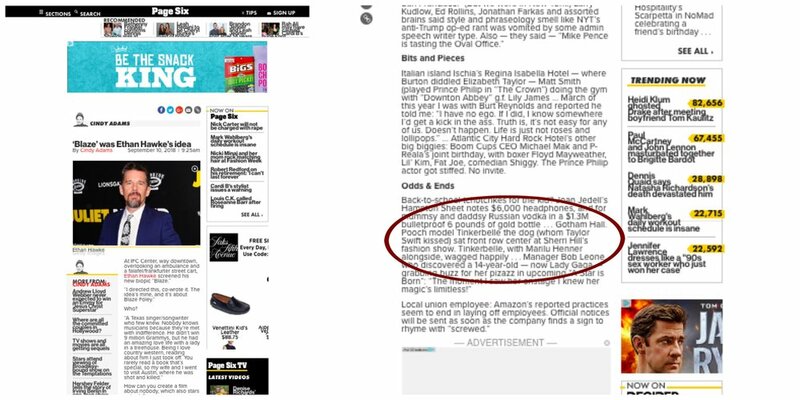 Tinkerbelle made such a splash that renowned columnist Cindy Adams, of Page Six gossiped about her the next day! and check out the official photos of Tinkerbelle at Sherri Hill’s NYFW Show Below! Tinkerbelle, Sherri Hill, Daniela and another model!